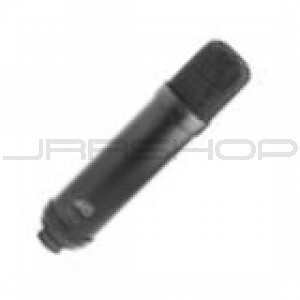 The large diaphragm tube condenser mic features 1” gold sputtered mylar M9 capsule and is cardioid patterned. The M990 comes with a power supply, cable & deluxe elastic suspension (EA92) in an aluminum case and has a dark bronze finish. Optional accessory: W92 windscreen.